RightClick is honored to have been given the opportunity to work with Domus Kids (Domus), a non-profit organization whose mission is to serve vulnerable Connecticut youth and their families. Their mission is to provide services that create conditions necessary for struggling kids to get on a path toward health and opportunity, engage and succeed in school, and ultimately have satisfying and productive lives. Domus provides assistance through three main service areas: Education, Community, and Residential. They operate multiple middle and high schools for young kids who have severe academic and behavioral challenges and they run community centers and after-school programs to provide these kids with a safe haven. Additionally, they operate two group homes for homeless males and an independent living program. 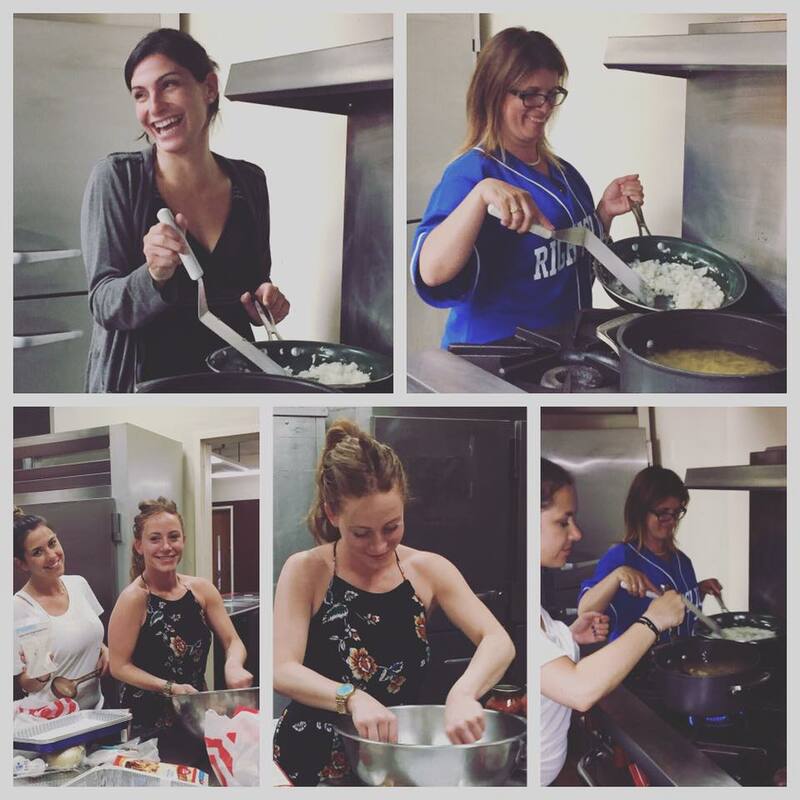 Our RightClick team was very excited to do a small part by cooking a meal for these kids and their staff members. We made baked ziti (grandma’s recipe), garlic bread, corn, and cupcakes. We had an incredible time helping this fantastic organization and we hope they all enjoyed their meal!